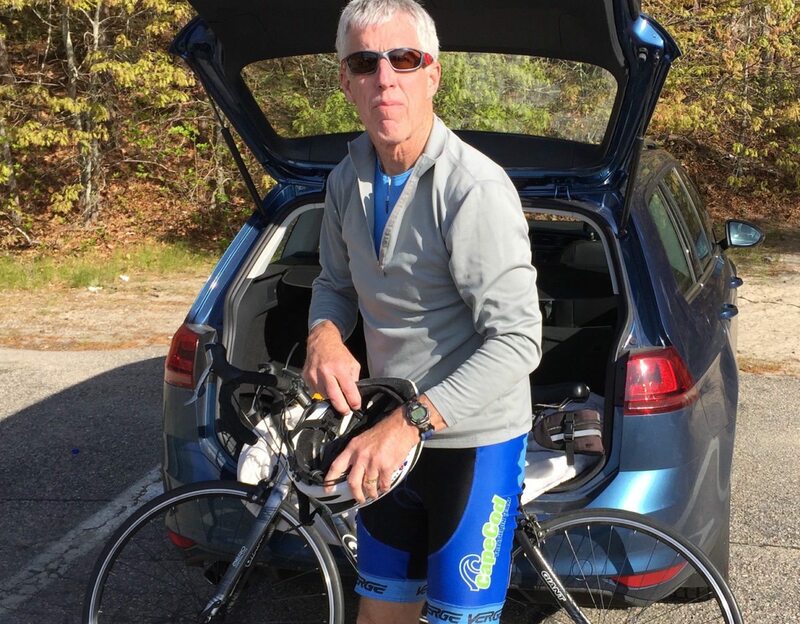 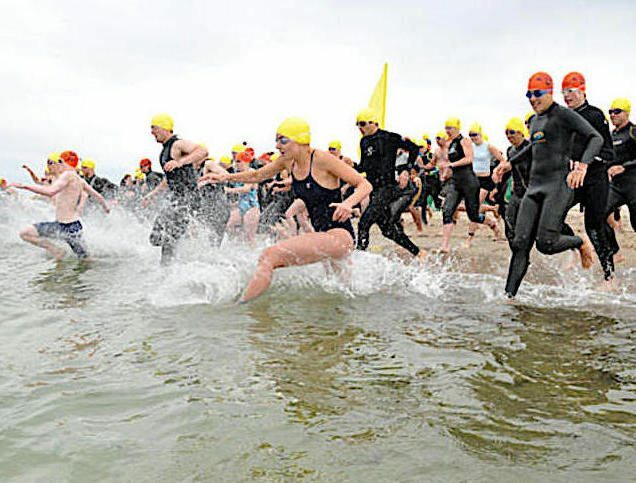 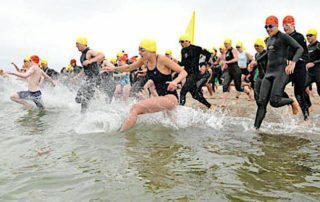 The latest news and views from New England’s triathlon/running scene. 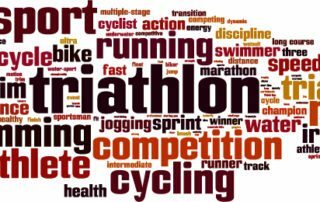 23 triathlon terms to know. 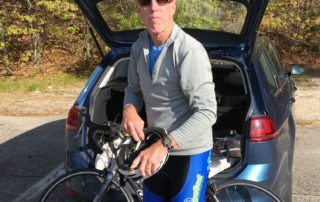 How do I stay fit over the holidays? 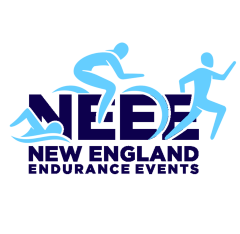 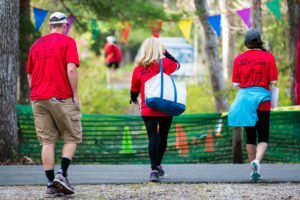 What is New England Endurance Events?